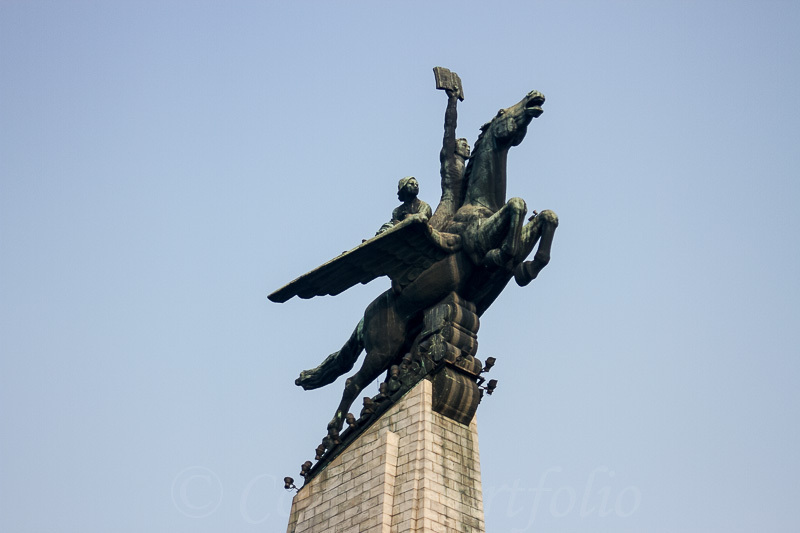 Colins Photography: The Chollima fabled winged horse statue. The Chollima fabled winged horse statue. Said to travel at 400km per day, this 46m high statue was inaugurated in 1961 & "symbolises the heroic mettle & indomitable spirit of our people....."